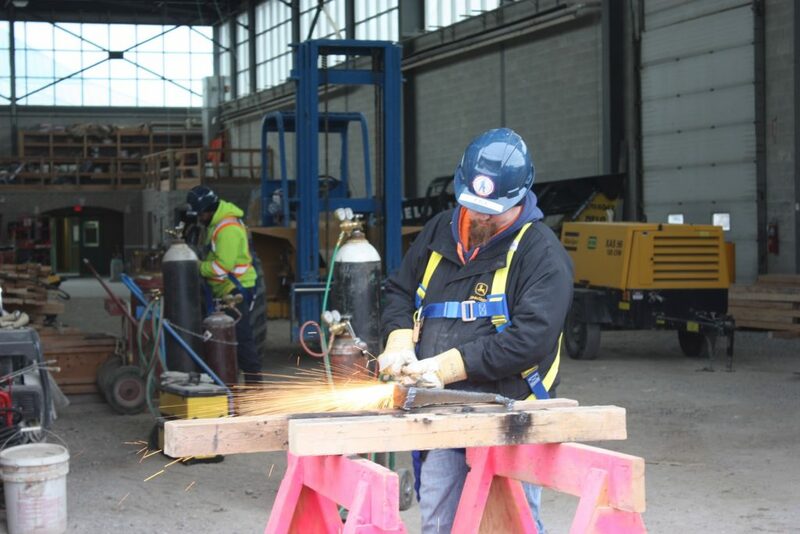 This program will provide trainees with an overall understanding of the Demolition Sector. 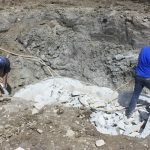 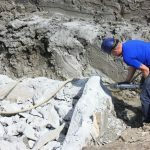 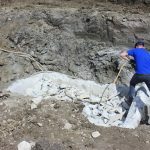 Beginning with the history and development of the Demolition Sector and continuing into course content on the knowledge of commonly used methods and techniques. 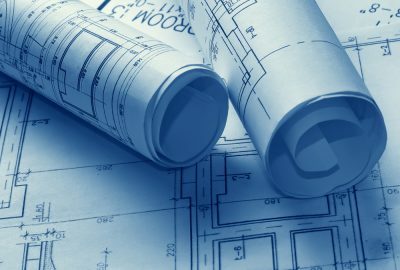 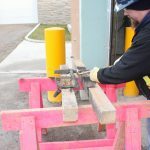 Providing an overview of controlled demolition for both conventional and special structures with an emphasis on safety planning and procedures is also included in the course. 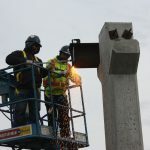 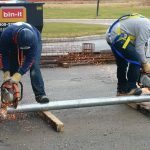 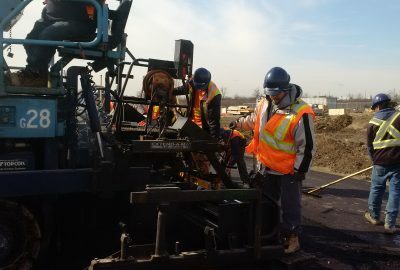 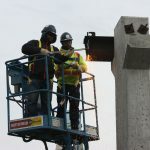 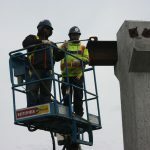 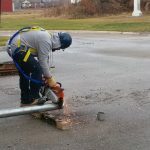 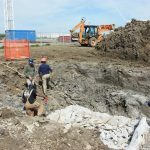 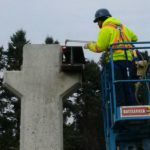 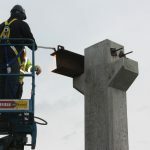 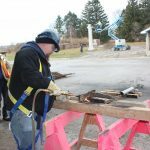 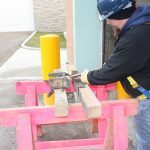 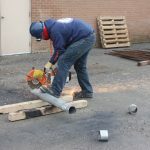 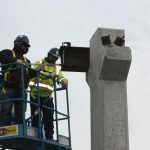 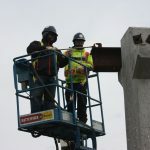 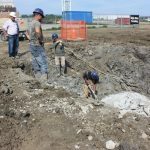 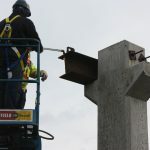 The program will provide trainees with a basic understanding of the regulations, tools, equipment and techniques used throughout this field in both theoretical and hands-on experience. 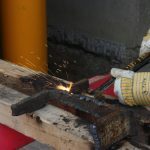 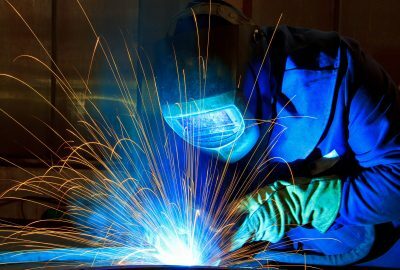 The trainees will be exposed to Torch Cutting (practicing the use of the torch to cut scrap metal of different types and thicknesses) at both heights and ground level. 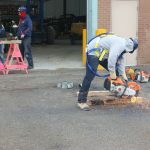 There will also be work on Power Elevating Work Platforms (practice exercises using the Boom and Scissor Lift), and Skid Steer (practical exercises such as moving a load, load bin and use of hydraulic breaker). 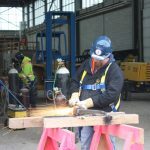 Also included are courses in Electrical Hazard Awareness, Power Actuated Tools, Demolition Site Hazard Analysis, Quick Cut Safety Saw and many more.